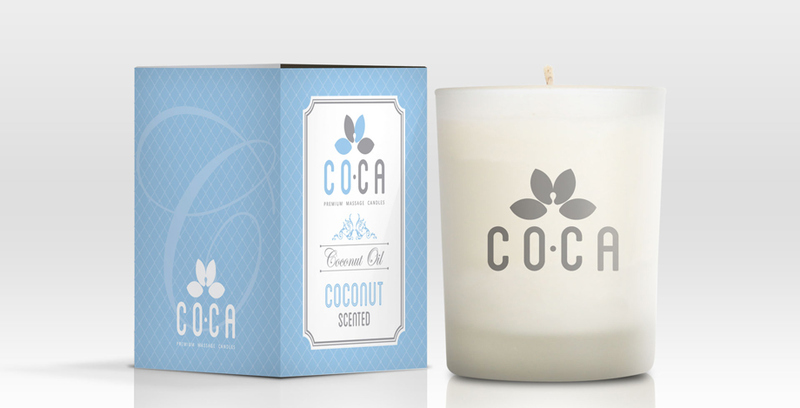 This product uses Coconut oil as its base and Shea Butter as a solidifier, with natural aromas and fragrances. 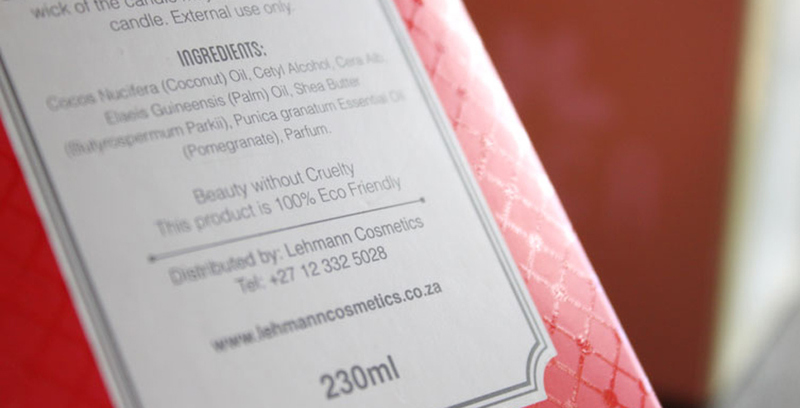 This oil is safe for all skin types and is even suitable for sensitive skin, and has no side effects. 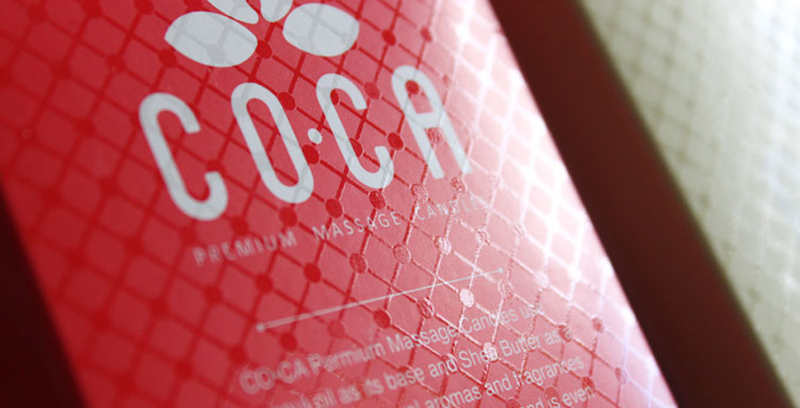 Coconut is a natural anti-viral, as well as a collagen booster, for a healthy superior skin. 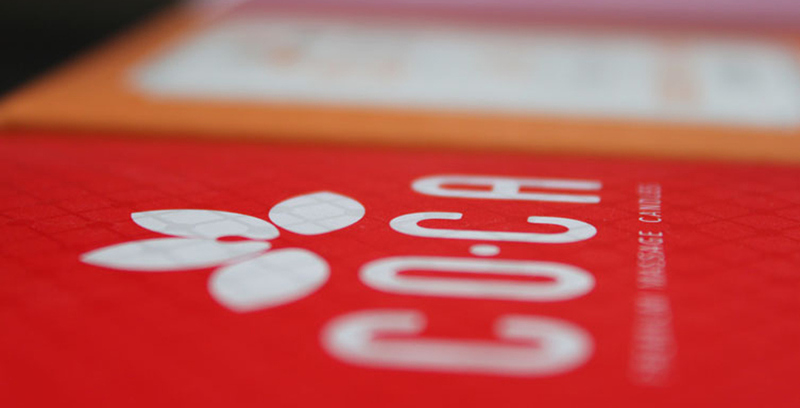 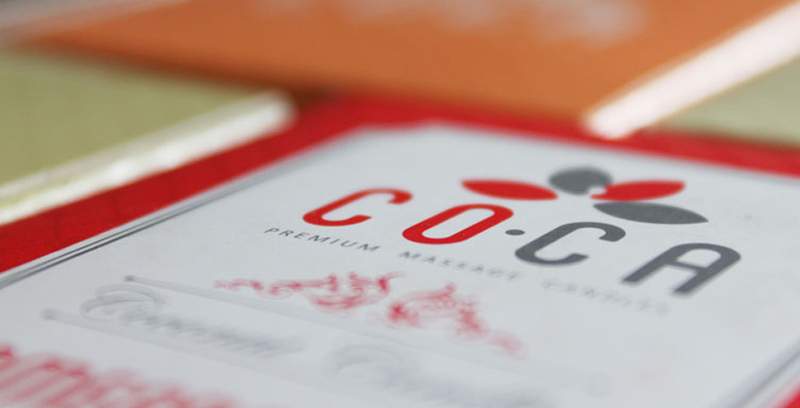 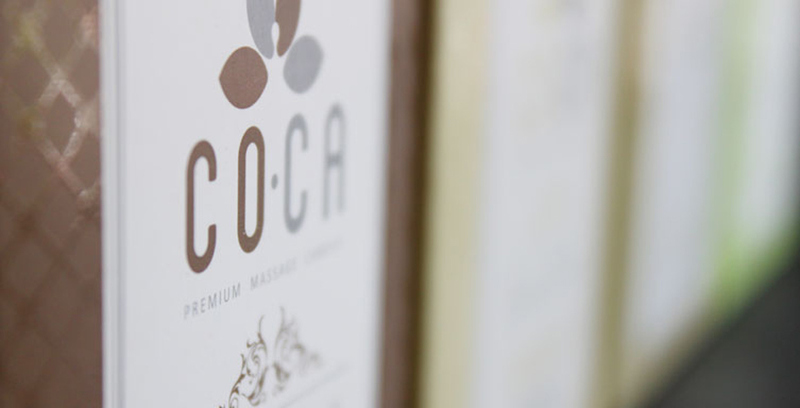 COCA was developed by Lehmann Cosmetics and is a locally formulated and manufactured product. 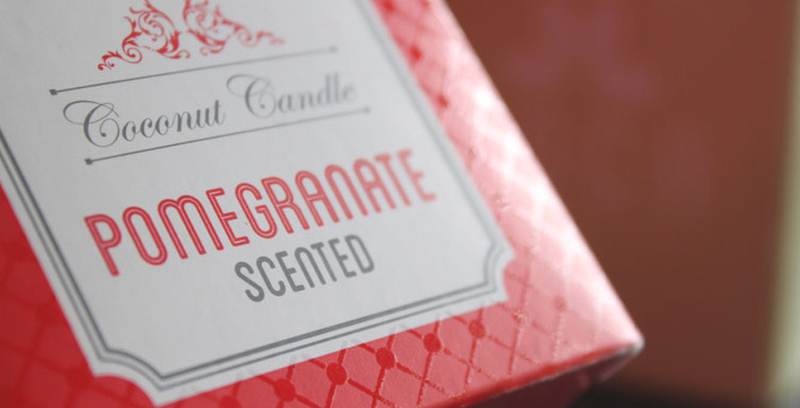 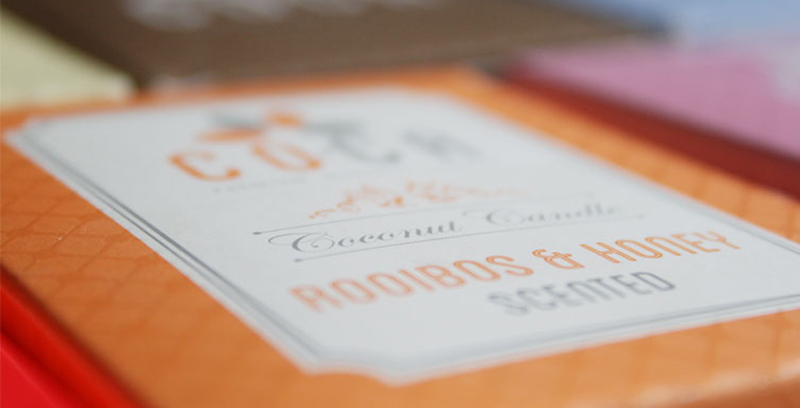 We created the brand as well as the packaging design for this range.